For many years I played the sport of Lacrosse and like many other sports it is a requirement to wear a mouth guard. Mouth guards protect a player’s mouth from injury. If players didn’t wear mouth guards injuries and missing teeth would likely occur. 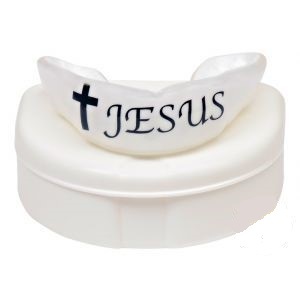 In life, some of us need to wear “heavenly mouth guards” to guard our words. Have you ever said something when you were angry that you didn’t mean to say? The unkind words we say can hurt others. God is not pleased when we say things that hurt or anger others. The Bible says that the tongue is like a wild animal that cannot be tamed by man (James 3). Only God can tame our tongues. We need His help. If we ask Him, He will help us to honour and bless others with the words we say. When we are angry, God can help us to not say damaging or unwholesome words. He also can guard our mouths when we are tempted to say untrue things about others. Today, ask God to help you tame your tongue and to guard your mouth against saying bad things. You will serve Him better, and you will be a blessing to others. At this time of great sadness for many of our families and the wider community, we ask that God comforts them with His words of life and sustains them with His loving presence. Give us the strength and wisdom to reach out compassionately to one another, and to the students in our school community as we share the sorrow of death. We enjoyed an absolutely fantastic sports day on Friday 8th. Although we were unable to use our own oval Bec Klemm and Dan Hausler came up with an excellent ‘Plan B’ and the Angaston Oval turned out to be a perfect alternative venue. 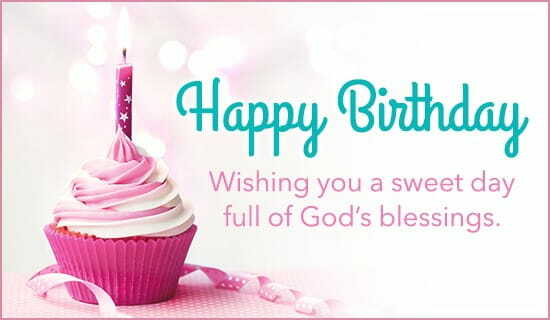 I would like to acknowledge Bec and Dan and the rest of the staff for their flexibility and all the extras that they put in to making this a very special day for our school community. I would also like to thank Amanda Pech and the awesome P and F for once again making sure everyone was well fed and looked after throughout the day. Aside from providing yummy food they also helped with transporting, setting up and packing away equipment, providing extra shade shelters and supporting teachers. Plan B definitely wouldn’t have worked without the P and F ‘angels’. But the students were the ones that really made sports day memorable. 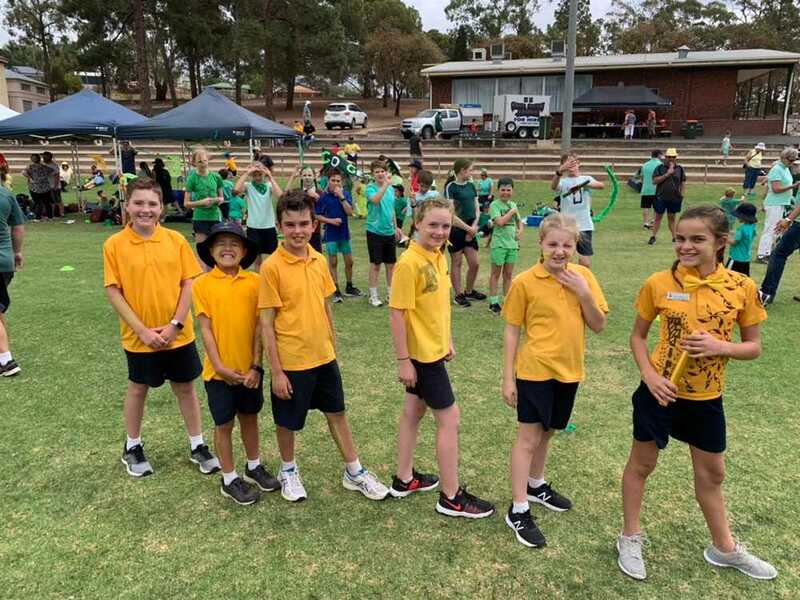 They enthusiastically cheered on their House teams but they also encouraged each other across House teams and showed true ‘Good Shepherd spirit’ in the way they conducted themselves. 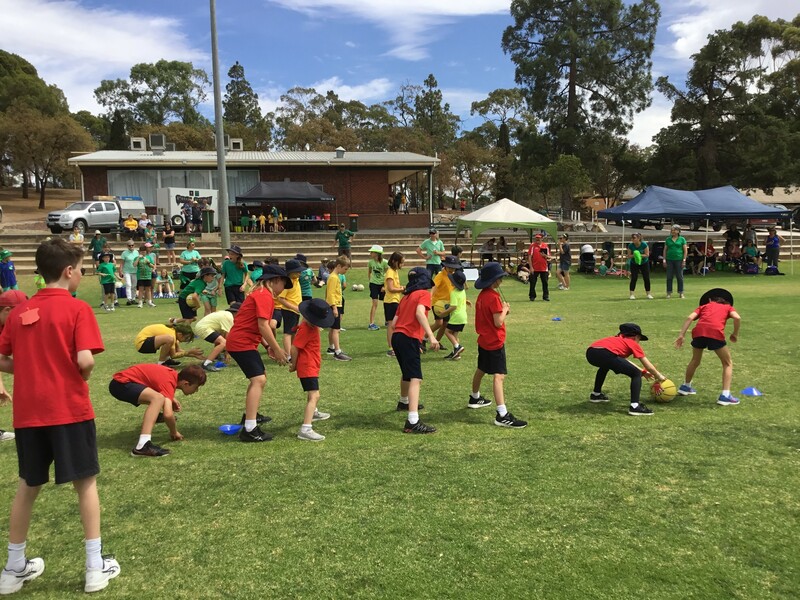 It was a pleasure to watch the students participate in various events throughout the day but the highlight for me was seeing the older students supporting the younger students with the utmost patience and care, ensuring their first sports day would be a very special and positive memory for years to come. 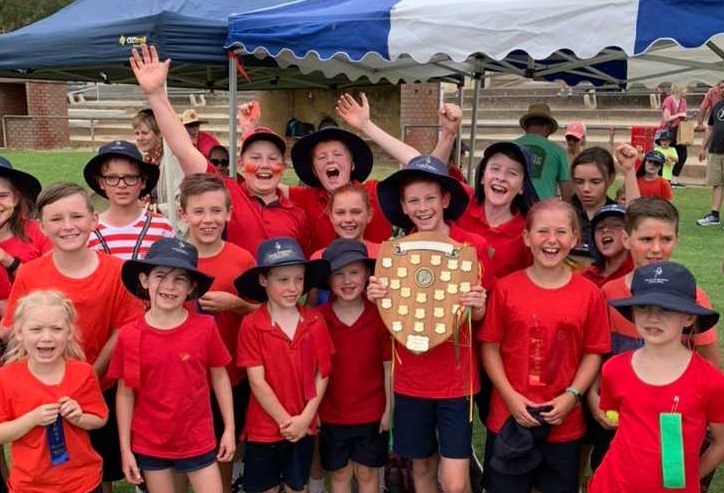 Well done Angas House for winning the 2019 sports day shield but I would also like to congratulate Fife and George Houses for winning the admiration and respect of the Good Shepherd community, demonstrating good sportsmanship throughout the day. We are very proud of all of you. By now you would have received information relating to parent teacher interviews next week. If you have not already done so, please make it a priority to book a time to discuss your child’s progress with the class teacher. Parent teacher interviews are a valuable opportunity to hear how your child is going at school, not just academically but socially and emotionally too. 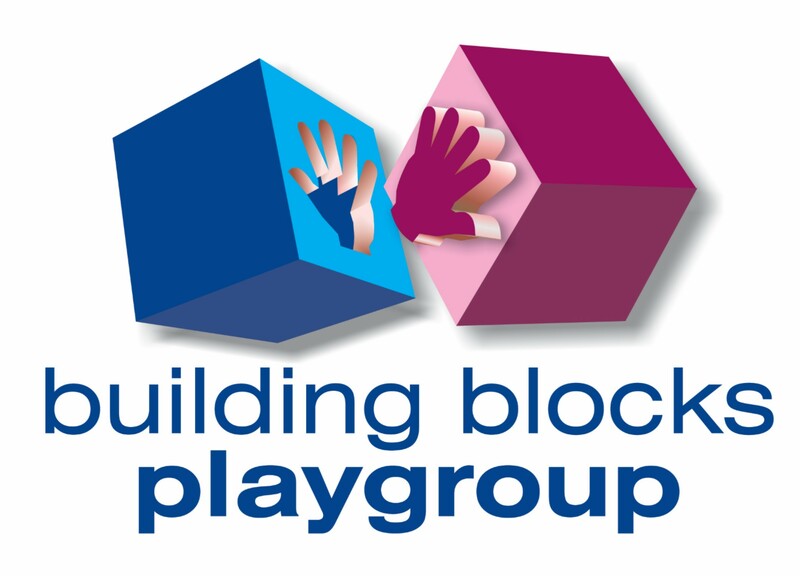 This is also an opportunity for you to share further information about your child as well as affirm and support their teacher as you work together to achieve the very best possible learning outcomes. In addition to formal parent interviews teachers are always happy to make a time to meet with parents throughout the term to discuss any concerns or questions that you may have in regard to your child. A few weeks ago, I put a call out to form a working committee to organise a Good Shepherd float in the Vintage Parade. As you would appreciate, this is a big undertaking not only on the day but in the lead up to the day, designing, creating and assembling the float as well as dismantling all the props after the event. With only two people expressing interest it was not feasible to go ahead. That’s the bad news. The good news is that Good Shepherd will still be involved in the Vintage Festival but this year it will be in a new way. On the last day of the festival, Sunday 28 April, ‘Something in the Street’ is Angaston’s signature event which will be held on the main street of Angaston. The street will be closed off and businesses and community groups will be set up for trading, entertainment, fun and food. 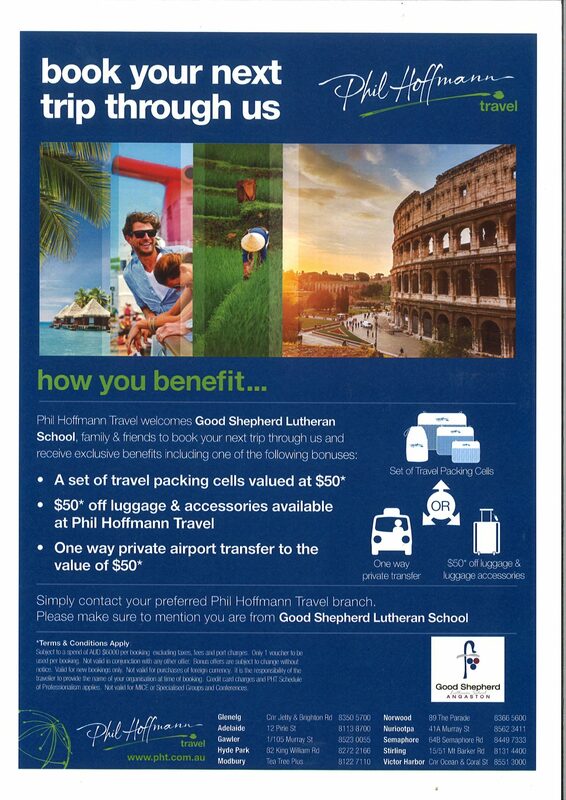 Good Shepherd will present, fun, interactive games and activities for children to enjoy with their families. This will not be a ‘promotional stand’ as such. We won’t be selling the school with prospectuses and sales talk. Our aim is share with the Angaston community a taste of ‘who we are and what we are about’ as we have fun together celebrating the end of the Vintage Festival. If you would like to help out on the day we would love to have your support. Simply let me know in the next week or so. 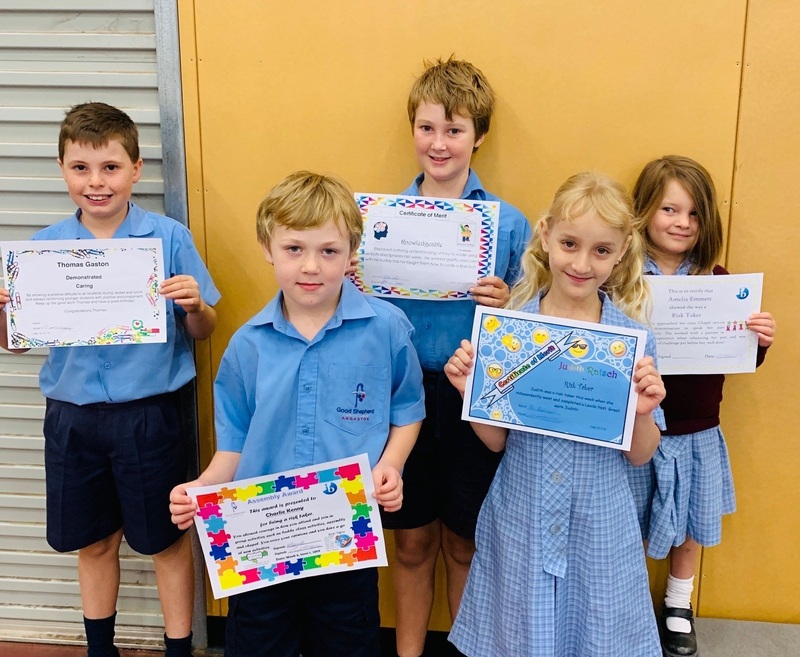 Foundation – Charlie Kenny (Risk Taker) You show courage in how you attend and join in group activities such as buddy class activities, assembly and chapel. You voice your opinions and have a go at new activities. Year 1/2 – Amelia Emmett (Risk Taker) Amelia approached her class Chapel service with determination to speak her part confidently. She worked with a partner to show cooperation when rehearsing her part and was resilient in the face of challenge put before her. 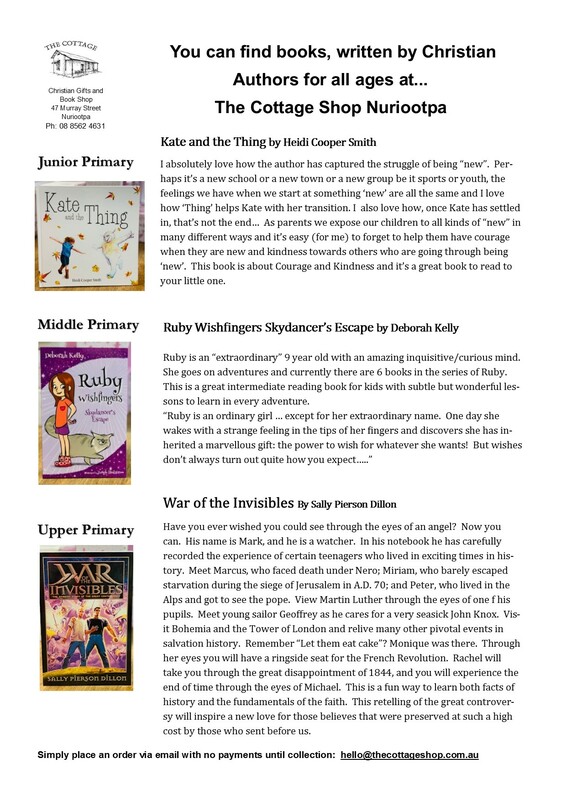 Year 3/4 – Judith Ratsch (Risk Taker) Judith was a risk taker this week when she independently went and completed a Lexile test. Year 5/6 – (Knowledgeable) You displayed a strong understanding of how to code using Bee-Bots and Sphero last week. He worked quietly and calmly with his buddy as he taught them how to code a Bee-Bot. Year 6/7 – Thomas Gaston (Caring) By showing a positive attitude to all students during recess and lunch and always reinforcing younger students with positive encouragement. 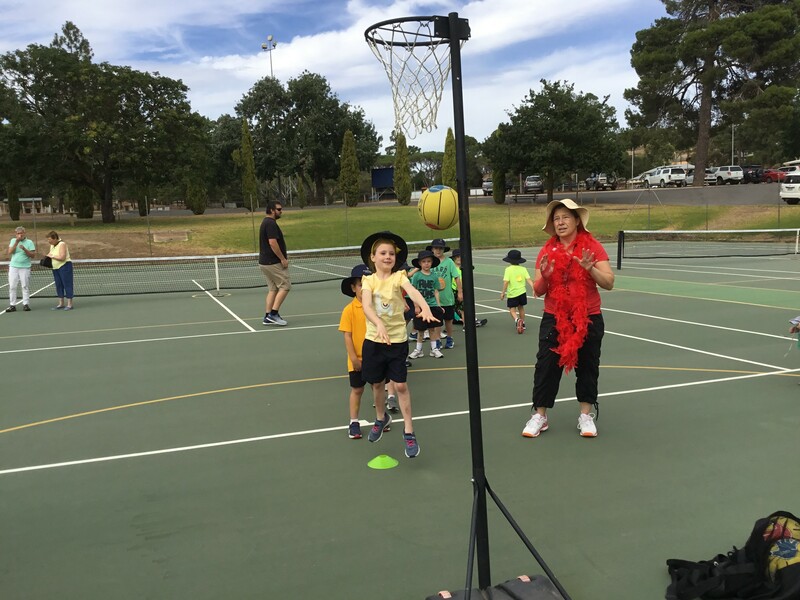 In our PE lessons in Term 1 we have been busy preparing for our school Sports Day, which was held on Friday 8 March at the Angaston Oval. Students have been required to identify, understand and refine specific techniques of running, jumping and throwing, which are required for successful performance in athletics events. It was great to see some excellent sportsmanship and effort from all the students, displaying the skills we have been working on during the term. A big thank you to everyone who helped out in any way to the make the day a wonderful success. It certainly required many hands on deck to move our sports day to a different venue and we are all extremely thankful for the support we received to make this happen. Well done to team ‘Angas’ who took out the shield on the day. It was certainly closely contested and all students should be very proud of their efforts. Look, I’m sorry okay! Why won’t you just let it go? Most of us would rather go down fighting as opposed to turn ourselves over to an apology, right? That simple gesture requiring us to own our part and take responsibility for how we might be contributing to an issue. For some reason, most of us find apologising incredibly hard to do, probably because it feels dangerously close to giving up and giving in. When we are expecting an apology, we often only get it through gritted teeth and only after we have exhausted every other conceivable option to sort things out. And although any apology is a good apology (beggars can’t be choosers), for an apology to have maximum impact it is best delivered in a language that the recipient can fully understand and appreciate. Although delivering an apology can feel like leaping from a tall building, somehow I think we might all agree that to be on the receiving end of an apology is life giving and life changing. But who knew that there was more than one way to apologise? Most of us have heard of the five languages of love (gifts, time, words, affection and acts of service), but have you heard of the five languages of apology? As is the case of an expression of love, an apology can so easily get lost in translation. It turns out that with love languages, we tend to have an in-built preference for a couple of languages over the rest. And although any apology is a good apology (beggars can’t be choosers), for an apology to have maximum impact it is best delivered in a language that the recipient can fully understand and appreciate. Take a look at this. If you prefer this kind of apology you will be tuned in to the words “I am sorry”, along with the sincerity that goes along with it. It will be especially meaningful to you to hear an apology accompanied with an acknowledgement of the pain, inconvenience and disappointment that you might have experienced. You will want whoever has hurt you to take full responsibility for their actions, without deflecting the blame or offering excuses. For example – I can’t believe I forgot. You and our family are so important to me. I am sorry. I should have been there for you, I’m so sorry I let you down. It will be especially meaningful to you to have the other person fully admit their mistake, without self-justification or excuses. If you prefer this kind of apology you will be especially tuned in to the words “I was wrong”. It will be especially meaningful to you to have the other person fully admit their mistake, without self-justification or excuses. Just the acknowledgement that the other person made a mistake is enough for you to feel satisfied. For example – If I had thought about what I was doing, I would have realised it was wrong. I let you down when you needed me most, I made a terrible mistake. If you prefer this kind of apology you will want to hear the other person say, “I want to change”. It will be especially meaningful for you to have the other person take responsibility for what they have done, along with a plan and tangible steps for action so that it will not happen again. For example – You can bet I won’t forget this again! Next time I’m going to circle this date on my calendar and put a reminder in my phone. I promise I’ll notice and celebrate your accomplishments in the future. I have learnt a hard lesson. If you prefer this kind of apology you will want to hear the other person say, “What can I do to make this right?”. It will be especially meaningful to have the other person make restitution by taking practical action, even financial action, to put things right and basically equalise things between you. For example –What can I do to regain your respect? Saying ‘I’m sorry’ does not feel like it is enough. What more can I say or do to mend this friendship? Requesting forgiveness – ‘Please forgive me ‘This type of apology is also especially meaningful as it is seen as a reaching out for relationship to be fully restored. 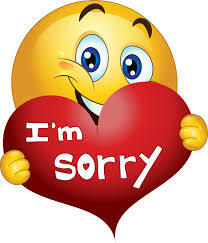 If you prefer this kind of apology you will want to hear the other person say, “Please forgive me”. It will be especially meaningful to have the other person take the risk of potential failure and rejection in asking for forgiveness. This type of apology is also especially meaningful as it is seen as a reaching out for relationship to be fully restored. For example –I know you are hurt, can I ask your forgiveness? I blew it, can you please forgive me. It seems only fitting to finish this article off with an apology, so I’m sorry. Sorry if for all this time you were thinking, like I was, that an apology was just three magic words of “I am sorry”. Sorry if all those apologies that you have made in the past have fallen on deaf ears until now. When we learn to craft our apologies to meet the needs of the person who is on the receiving end of them, then this simple relationship tool can become a complete game changer, both at work and at home. 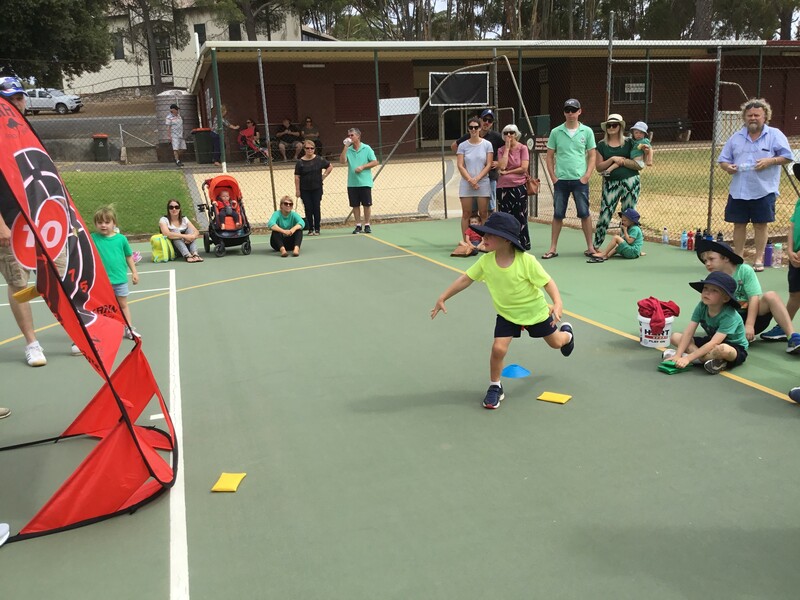 Last Wednesday 13th March some girls from Good Shepherd girls joined with Light Pass Primary School to play knock out cricket at Angaston Oval. We played against Angaston Primary School. 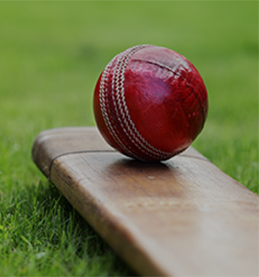 The scores were two wickets for ninety-two runs for Angaston Primary and Good Shepherd/Light Pass got four wickets for one hundred and three runs. We played a great game and hope to win the next game. On Friday the boys knock out team played Angaston Primary at Angaston oval. There were 7 Good Shepherd boys that played and they were Ben Noack, James Noack, Zachary Gripton, Zack Hunter, Thomas Gaston, Sam Klau and Liam White. The boys put on a really good effort and ended up winning our first game. We bowled first and and at the end of Angaston Primary’s innings they were 9/59. Then we batted and were 5/95 at the end of our innings. James top scored and made 21, Zac made 18, Ben made 8, Sam made 4, Liam made 3 and Thomas made 4. 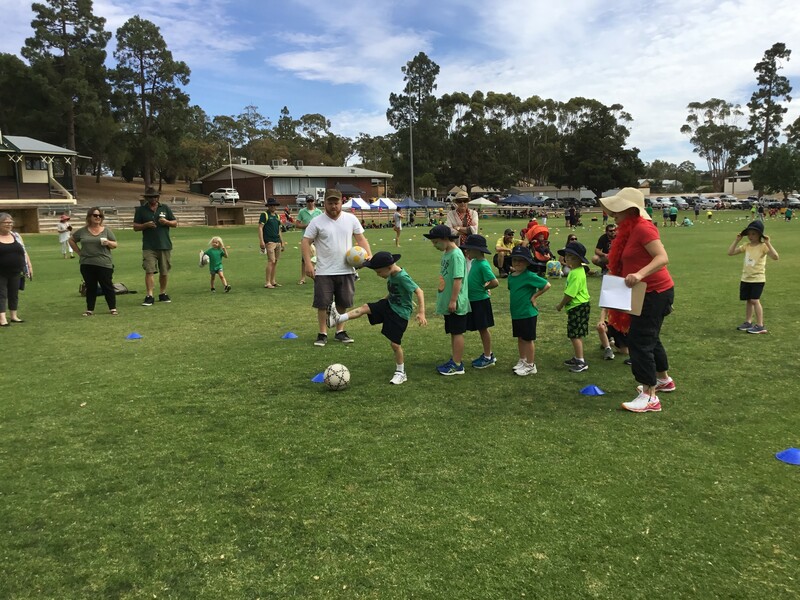 Our next game is against a Yorke Peninsula team in week 9 of Term 1. Are you one of the 26% of the school that has already has completed the Premier’s Reading challenge for 2019? Remember if you finish in term 1 you will receive a House Point which will go towards your Houses’ overall tally! 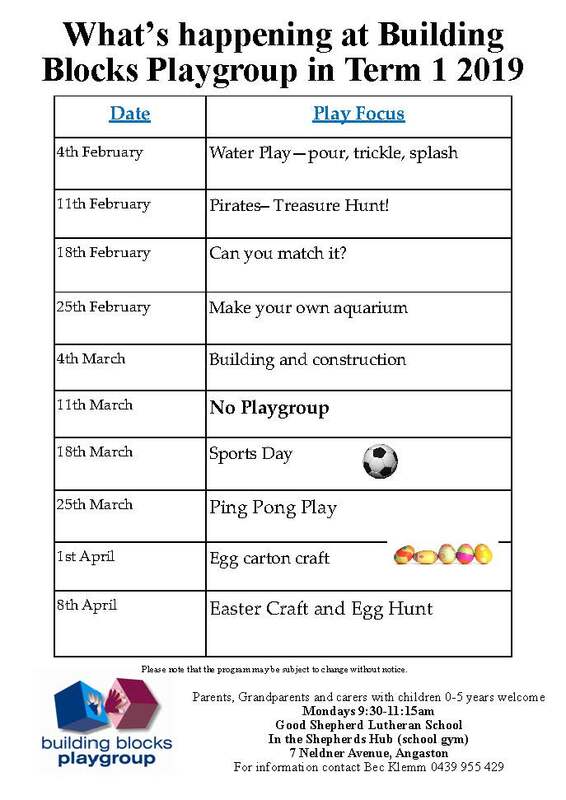 Once you have completed the challenge see Mrs Doecke to complete an activity. The 6/7’s are on track to be the first class to finish again! 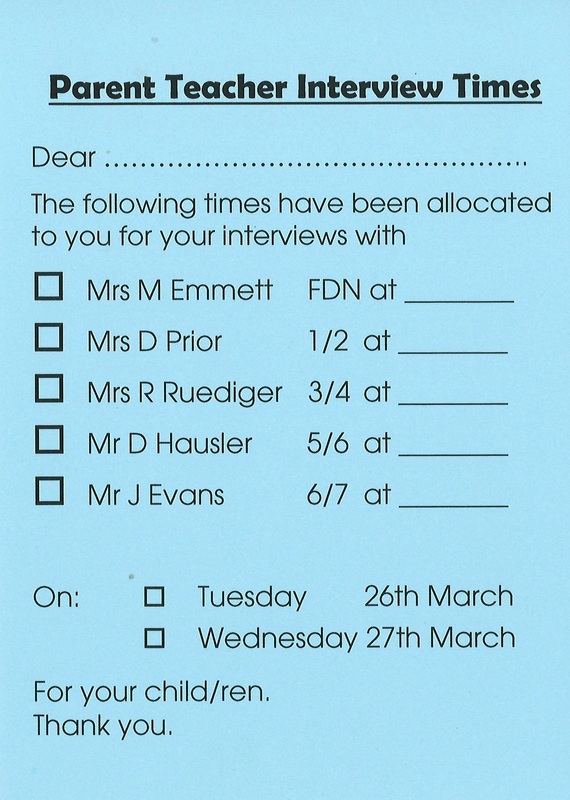 Just a reminder that times for Parent Teacher Interviews have been finalised and your eldest child should have received a small blue slip yesterday with your allocated time slots. Please contact Danette in the Front Office if you have not received to quickly confirm your times. 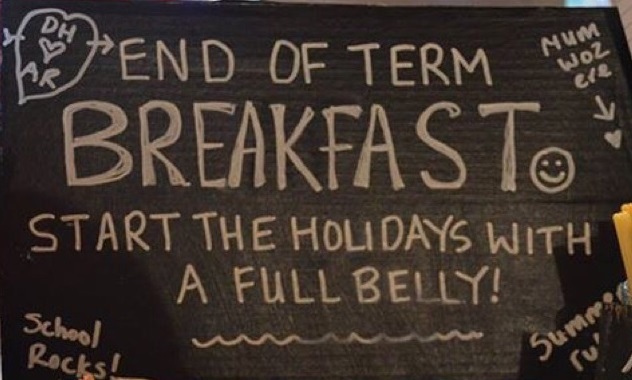 Please note that the ‘Just Because’ End of Term Breakfast will now be held on the last day of term, Friday 12 April (moved from Tuesday 9 April). 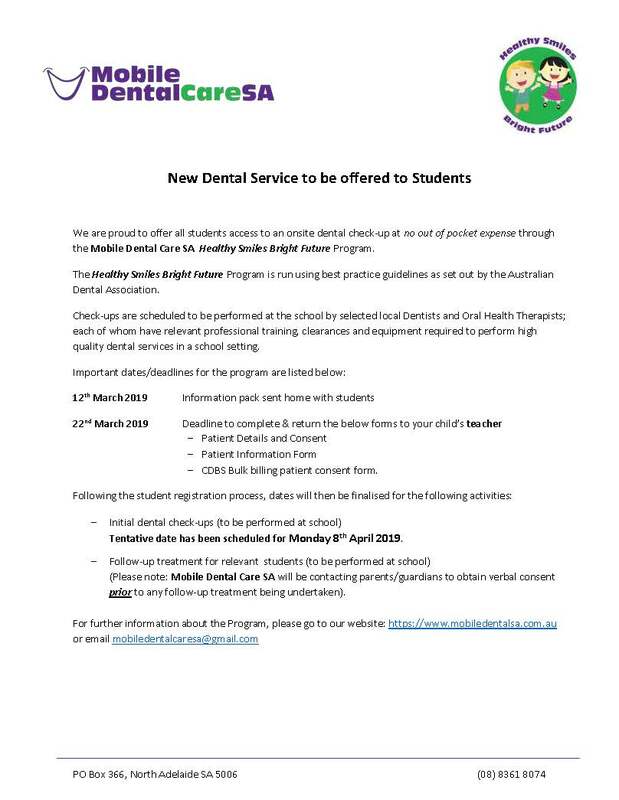 Please return the envelopes that were sent home last week by Friday 22 March 2019. Please see Danette at the Front Office if you require another envelope. We currently have a school family that are seeking to rent a house in the local area in the near future. 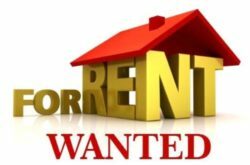 If you are aware of any rental properties that may be available please contact the front office. 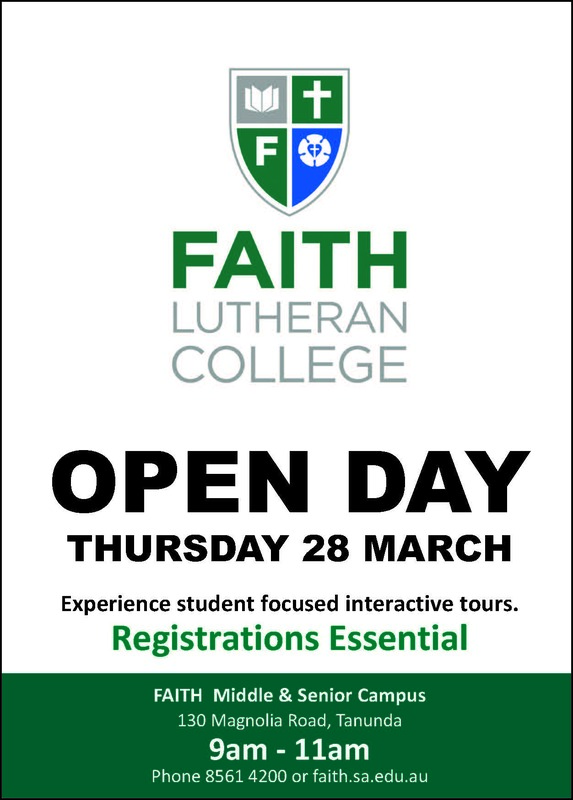 Please note that the NAPLAN practice tests will be conducted on this day so your child may miss out on this if they attend the Faith Open Day.